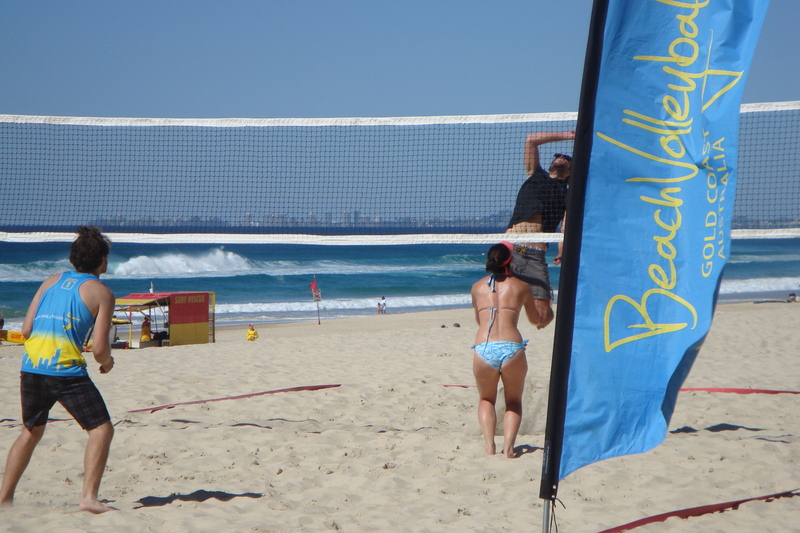 Come on down, get fit and have fun while learning to play beach volleyball. Beach volleyball is a fast, fun and exciting sport. Learn to serve, pass, set and spike with experienced instructors. Small groups, ninety minute session per week. Once you’ve finished the course, you will be ready to join any of our competitions either at the beach or in our centre! The Social Leagues offers friendly and inclusive competitions, that you can show off your new skills. Bring your beach attire, water, sunscreen and a hat. Cost is $35.00 per week/session or $175.00 if paid in advance, which gives you 1 week free!